4,000 SQ. FEET OF SPACE, 4 SEPARATE STUDIOS ALL IN ONE INSPIRING ATMOSPHERE. WE ARE YOUR ONE STOP SHOP FOR EVERYTHING WELL RIGHT HERE IN LATHAM, NY. 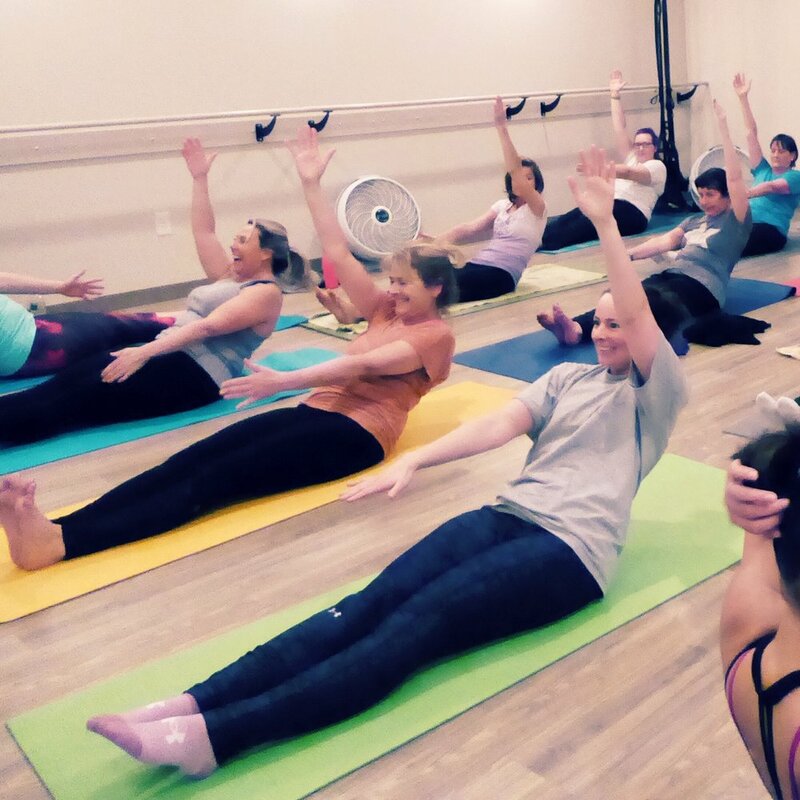 OUR CLEAN, WARM AND WELCOMING STUDIO OFFERS PERSONAL TRAINING, MASSAGE, NUTRITION AND GROUP FITNESS CLASSES SUCH AS YOGA, CYCLE, BOOTCAMP, BOXING, TRX, PILATES AND MORE! WE ARE CONVENIENTLY LOCATED OFF THE NORTHWAY IN LATHAM, NY, EASILY ACCESSIBLE FROM NISKAYUNA, ALBANY, TROY AND CLIFTON PARK. 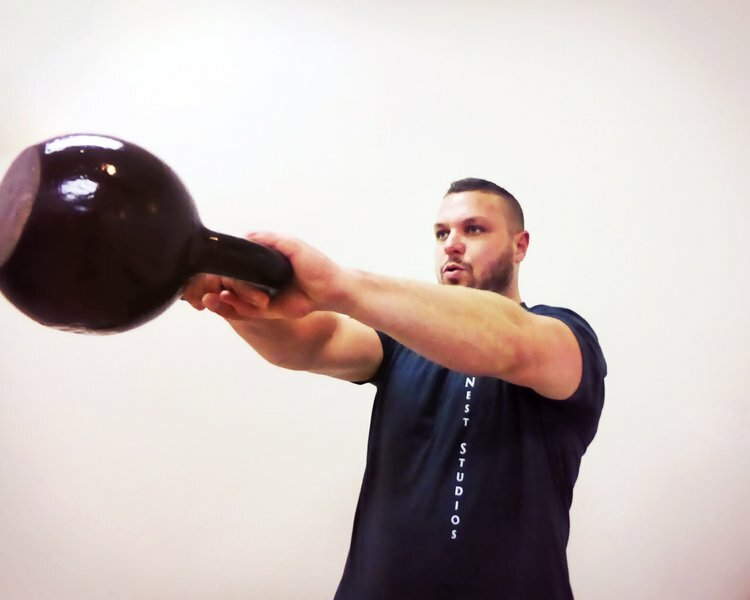 We offer over 30 classes throughout the week with a balanced variety of high intensity (such as: Kettlebell, Bootcamp, TRX, & more), low impact (such as: Pilates & Yoga) and cardio fitness classes, including the ultimate cardio, Spin, and Boxing right here in Latham, NY. 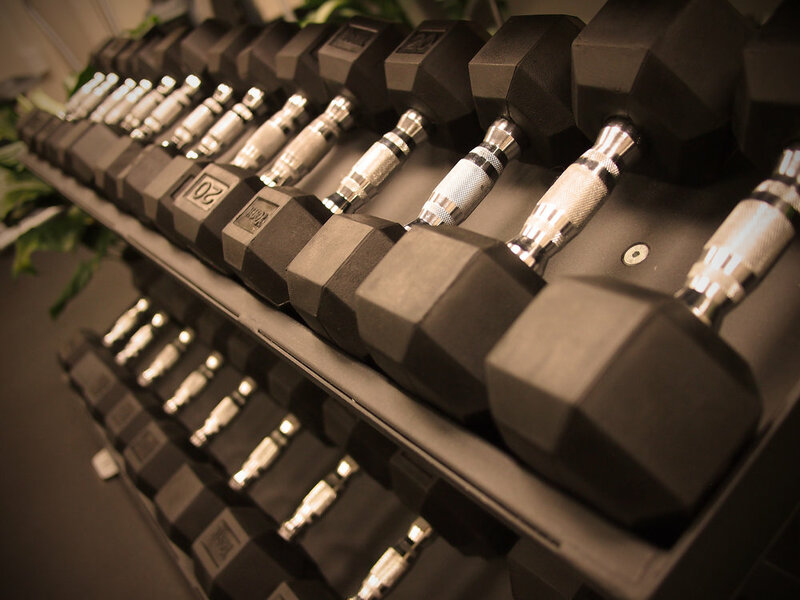 Personal training creates a customizable, safe environment for you to get the results you want. 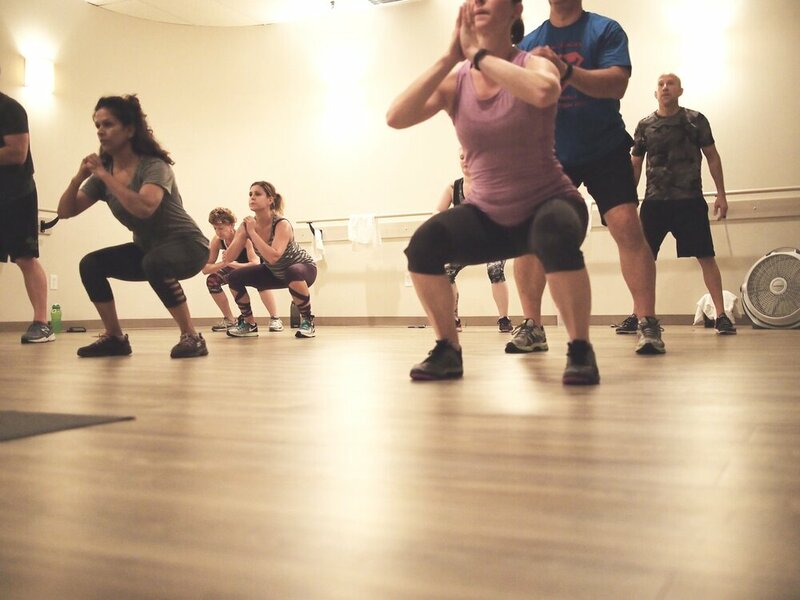 Our certified fitness trainers will listen to your wants, needs and limits and create a variety of personalized work outs, assisting you towards reaching your goals. 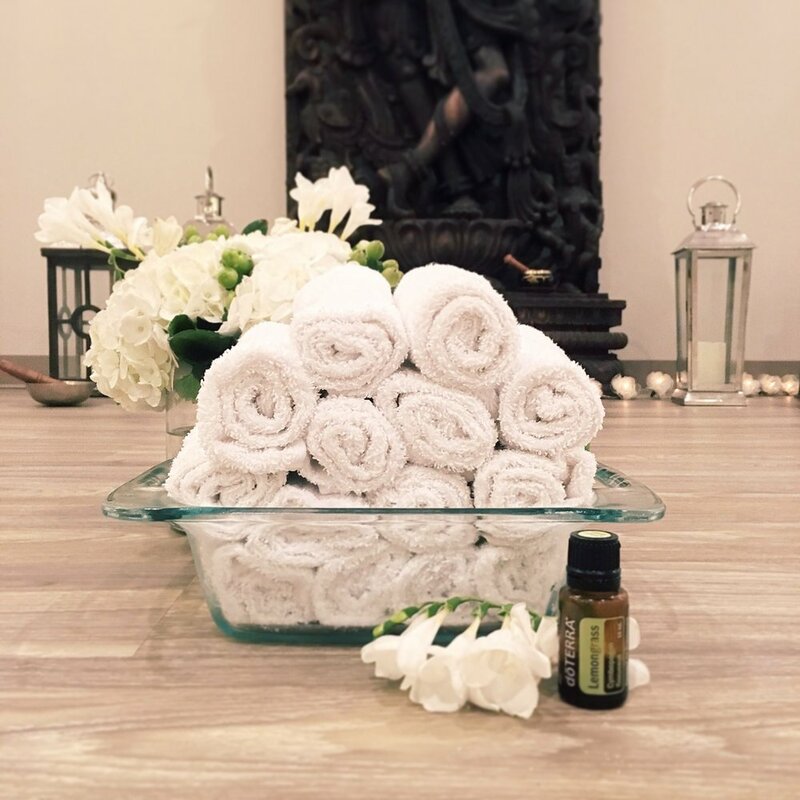 With a plethora of Modalities to choose from, we are sure to provide you with a wellness experience that will leave you feeling relaxed, well and balanced. Choose a specific massage or talk with your therapist to customize a massage that is just right for you. WellNest Studios-Fitness & Wellness LLC believes everyone has the ability to seize his or her potential and truly live a pure, vital life. Through fellowship, collaboration and devotion, WellNest Studios helps guide our community towards a vibrant, energetic and fulfilling lifestyle. At WellNest we celebrate each individual’s potential and have constructed an expert team of practitioners equipped to provide an exceptional fitness and wellness plan for all clients no matter their situation. WellNest Studios hosts an inspiring atmosphere for people to come together to assist, motivate, and guide each other in enjoying the benefits of optimum health for both the mind and body. With this, WellNest hopes to inspire and motivate the public towards a greater awareness and compassion for the individual and the whole. BY CONTINUOUSLY MOVING YOUR BODY IN DIFFERENT WAYS, YOU ALLOW IT TO EVOLVE, BECOMING STRONGER, MORE AGILE, FLEXIBLE AND WELL! OUR CLASS SCHEDULE HAS A BIT OF EVERYTHING. 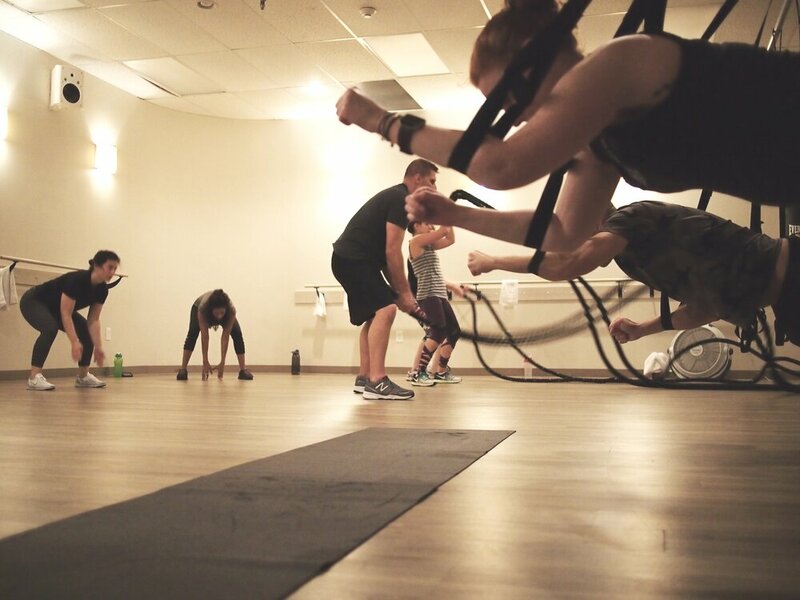 BACK-TO-BACK CLASSES ALLOW AN EASY AND CONVENIENT WAY TO GET YOGA, PILATES, TRX TRAINING, CYCLE, BOOTCAMP AND MORE ALL UNDER ONE ROOF! BECAUSE GOOD HEALTH SHOULD BE ACCESSIBLE. FROM ALL WALKS OF LIFE, OUR TEAM MEMBERS ARE ALL HIGHLY QUALIFIED, KNOWLEDGABLE AND KIND-HEARTED PROFESSIONALS. Sign up with your email address to receive our specials, sales and newsletters!